Palliative care. Like hospice, the interdisciplinary approach of palliative care focuses on providing comfort for seriously ill patients, regardless of age. 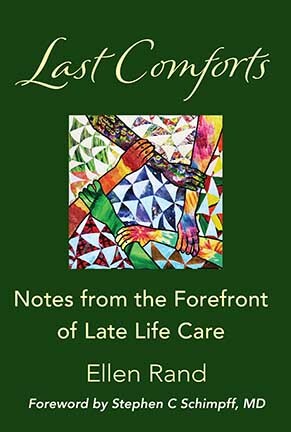 Unlike hospice, comfort care is not limited to those with a terminal diagnosis and can be offered at the same time as a patient is pursuing curative treatment.